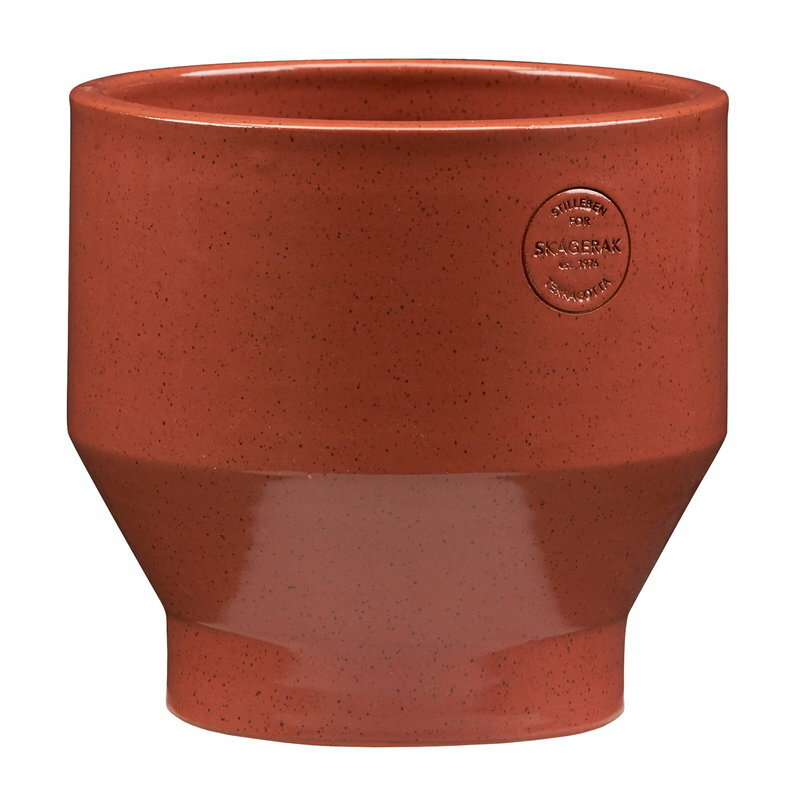 Skagerak’s Edge pots were inspired by classic Greek and Egyptian vases that are elevated from the ground by a small base. 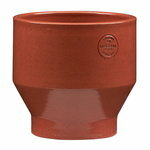 Based on the ancient artefacts, Stilleben has created a collection of modern Scandinavian terracotta pots. 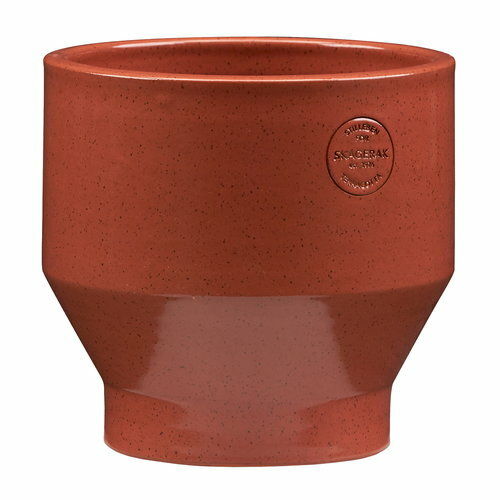 Edge pots feature simple and pleasant design that is easy to combine with any planters. 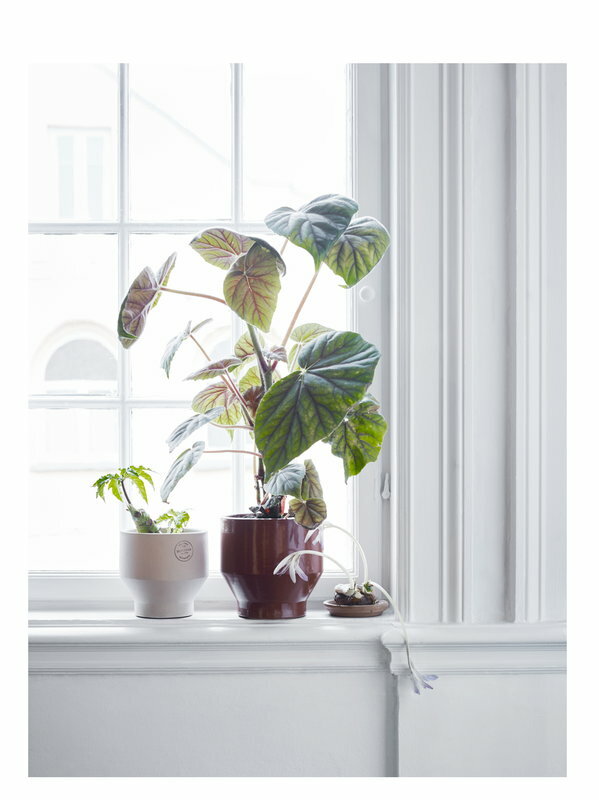 Stilleben is a Danish design company and store founded by Ditte Reckweg and Jelena Schou Nordentoft. The designers met while studying at the Royal Danish Academy of Fine Arts and noticed that they shared a passion for fine craftsmanship and peculiar objects. With a wide selection of in-house design and handpicked objects from all over the world, the first Stilleben store was opened in Copenhagen in 2002. 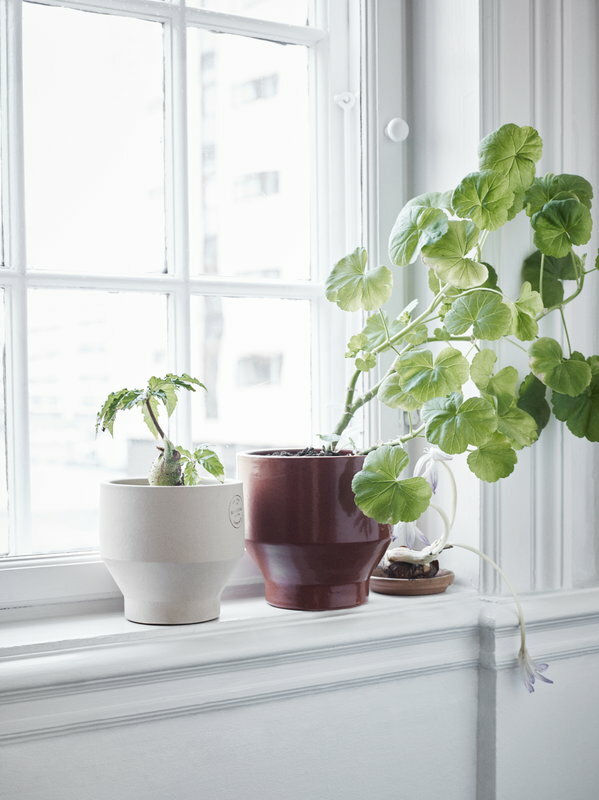 The duo is especially famous for their handmade ceramic designs, and they are co-owners of a local ceramic factory. 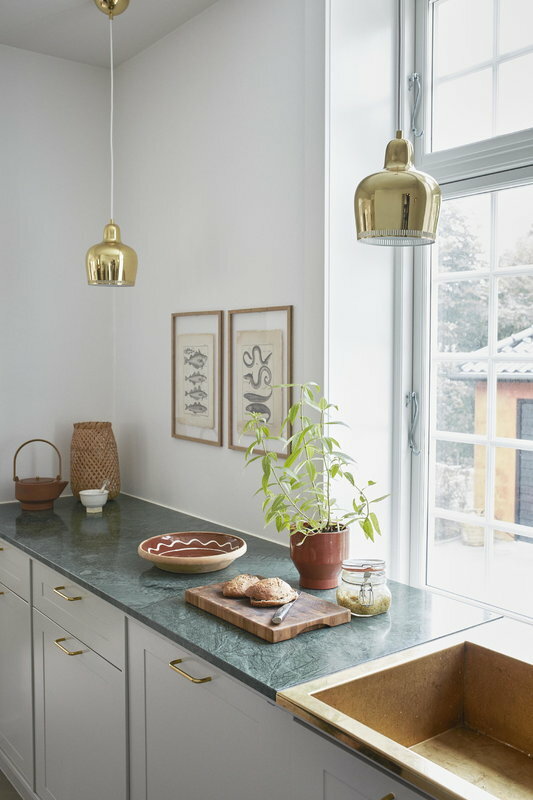 Stilleben has also designed products for brands such as Georg Jensen, Skagerak and Kähler.